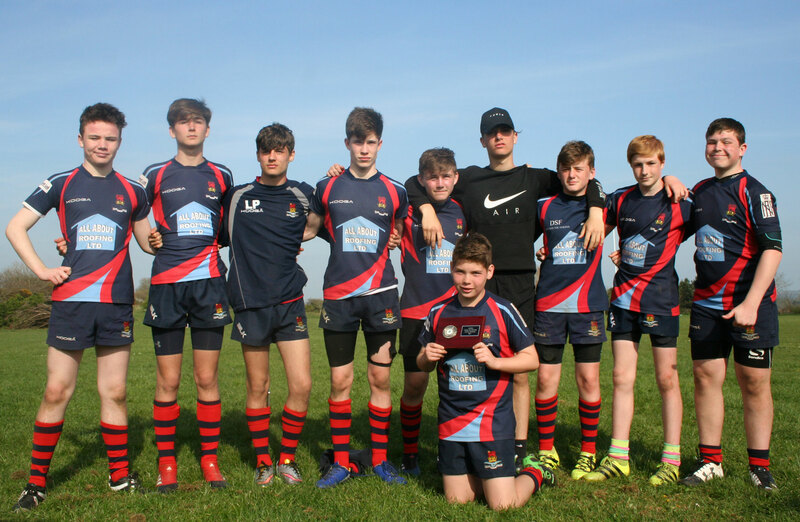 DEVONPORT Services and Plymouth Argaum both picked up trophies at the Devon Under-14 Festival hosted by Plymstock Albion Oaks on Sunday. The well-organised event at Horsham Fields attracted teams from all around the county. Argaum finished runners-up in the plate competition. 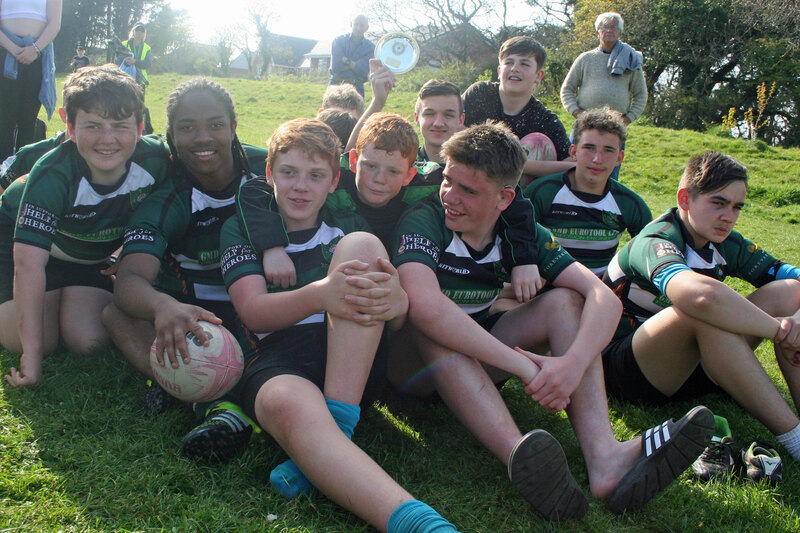 They overcame Newton Abbot in the quarter-finals and then beat their city rivals Plymstock Albion Oaks in an entertaining semi. However, they found Torquay Athletic just too strong for them in the final. Meanwhile, Devonport Services Dreadnoughts won the shield competition. They produced a dominant display in the final to see off Crediton 41-17, having had to dig deep in the semis against Okehampton. Services and hosts Oaks were among the clubs to have had enough players to have entered two teams. Cullompton won the cup competition. PLYMSTOCK’S NAME IS ON THAT TROPHY FROM ABOUT 2002-ISH. SEEM TO RECALL WE BEAT EXETER UP IN NORTH DEVON SOMEWHERE.